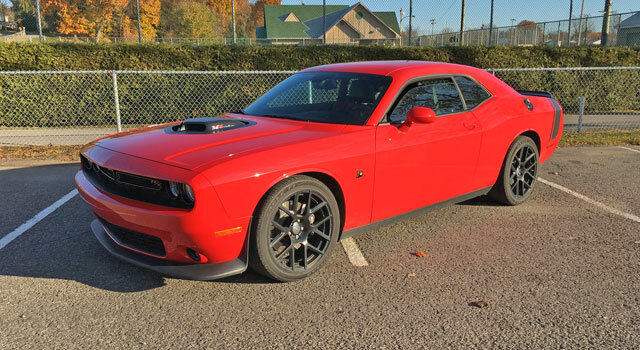 Linda’s High Horse Performance build Hellcat Charger blasted through the single-digit barrier at Cecil County Dragway to become the first of its kind! Blower only! 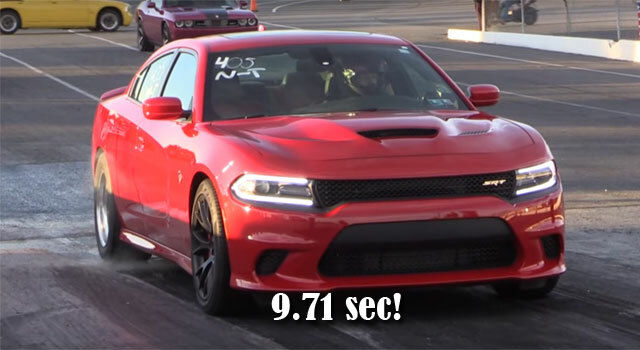 Congrats to Linda and the crew on this epic feat that clocks in just .01 away from the overall Hellcat record.